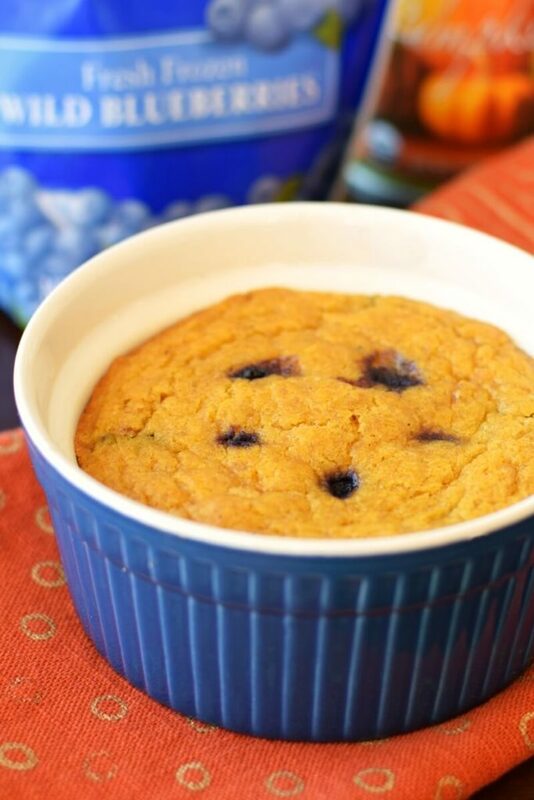 When I first heard the idea of blueberries and pumpkin together, I hesitated. 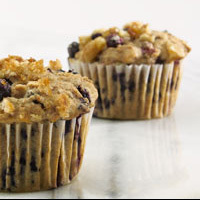 But within seconds my mind switched to “sure, why not?” As it turns out, these ingredients are simply amazing together, as long as you use Wild Blueberries. 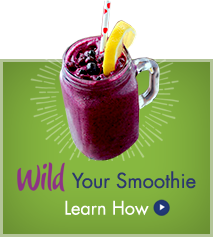 The intense sweet-tart flavor of Wild Blueberries compliments the pumpkin and autumn spices in a delightful way. None of the ingredients compete, but rather heighten one another for a warm satisfying holiday treat. As many know, the holidays are a time when people on special diets can often feel left out. 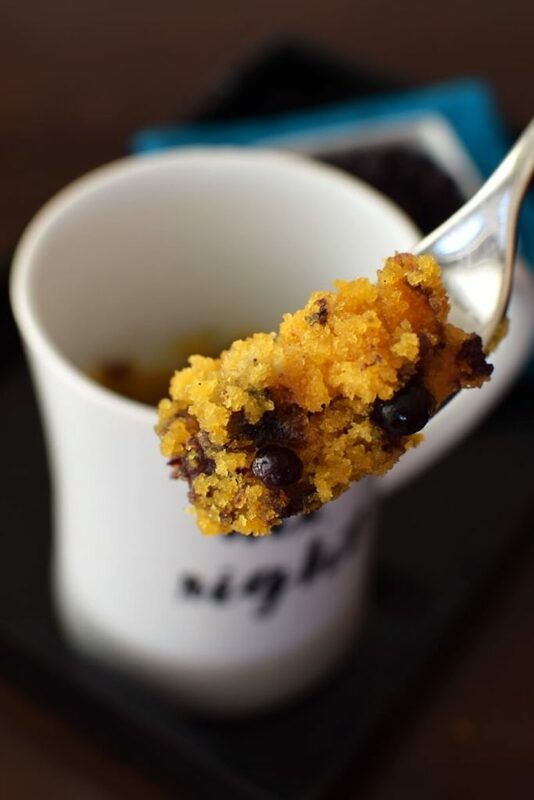 So I decided it might be fun to combine pumpkin and Wild Blueberries to create a single-serve mug cake that could be enjoyed anytime a little indulgence was needed; and it can be made in minutes. The base recipe is dairy-free, egg-free, nut-free, soy-free and vegan, but I also tested it gluten-free for the Mr. Right in my life. Cake is perhaps his favorite dessert, and one he rarely gets to enjoy since he cut gluten from his diet many years ago. And he did indeed love this pumpkin mug cake! 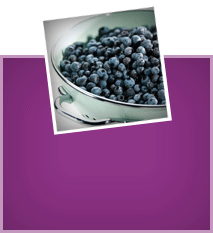 Use frozen Wild Blueberries, not conventional. They have less water, so they perform better in baking. They’re also smaller and more flavorful so you get more “pops of deliciousness” in each bite. 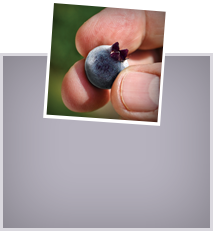 Finally, since they really do grow wild in their native lands and are frozen within 24 hours of harvest, Wild Blueberries are substantially higher in antioxidants and fiber than the conventional ones. 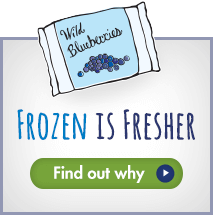 You can find Wild Blueberries in the freezer section of most major grocers. You can further “healthify” this pumpkin mug cake, but be aware that it will affect the results. 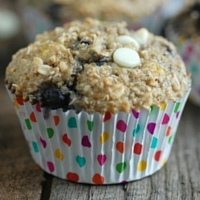 Using whole grain flours will result in a denser, but still delicious, dessert. Swapping in a different sweetener, like coconut sugar, will change the flavor and consistency a bit. If you’re in the mood for a treat that’s a little less sweet, you can cut the sugar down to 2 or 2½ tablespoons. 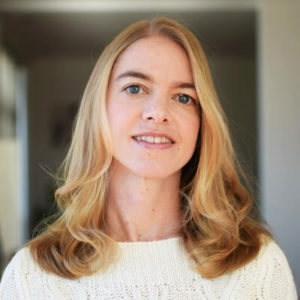 Alisa Fleming is the founder and Chief Editor of GoDairyFree.org, an online magazine and the leading dairy- free website. She also works as an Associate Editor for Allergic Living Magazine, an international print publication, and penned the best-selling book, Go Dairy Free: The Guide and Cookbook. Alisa is also a natural food product ambassador who works closely with brands that cater to dairy-free consumers. Alisa is based in the Reno, Nevada area.